Podcast: What are our favourite puzzle games? A ten-sided device appears in your hands. Each side features a carving of a wild animal, but three of the sides depict the face of an RPS writer instead. Look, there’s Matt. And yes, this one is John. The side with Brendan is a bit grubby, but it’s unmistakeably him. Smells a bit weird. What could this mean? Of course! It’s the RPS podcast, the Electronic Wireless Show. Perhaps if you press down on these three journo mugs at the same time… aha! A telling click, and the sound of a delicate MP3. You’ve discovered the latest episode. They seem to be talking about puzzle games. 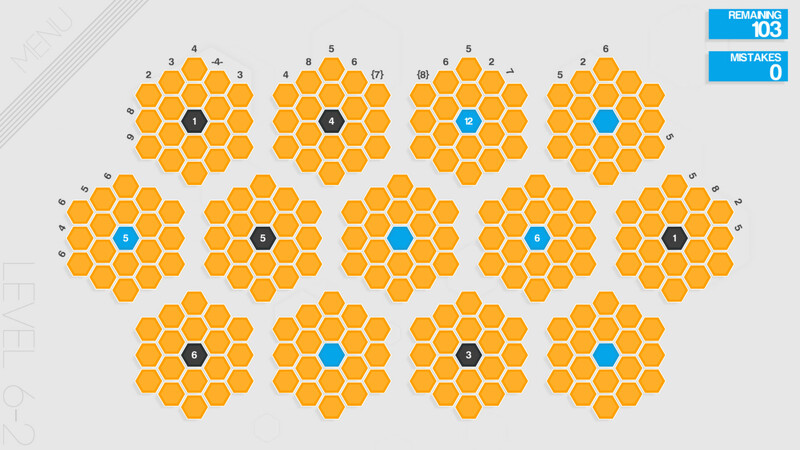 John enjoys number-filled puzzles like Hexcells and the recent Globesweeper. Matt nods approvingly at the Jindosh box of Dishonored 2. And Brendan likes to pretend he’s a hacker in the various Zachlikes. But we’ve also played non-puzzle games. Shooty games. Explodey games. Apex Legends has been keeping Matt happy with its bullets and crows. While both John and Matt have been liking the unserious direction of Far Cry: New Dawn. Brendan still just wants to punch people in Yakuza Kiwami. You can listen on YouTube now. That’s good. Or you can listen on Spotify or just hark above, or go straight to Soundcloud where you can download it for later. You can also get the RSS feed here or find it on iTunes, Stitcher or Pocket Casts. All music emanates from a mysterious hole in the box engraved ‘Jack de Quidt wuz here’. Tagged with feature, Matthew Brown, Podcast, The RPS Electronic Wireless show, Zachlike, Apex Legends, Dishonored 2, Far Cry: New Dawn, Globesweeper, Hexcells, Minesweeper, Yakuza Kiwami.